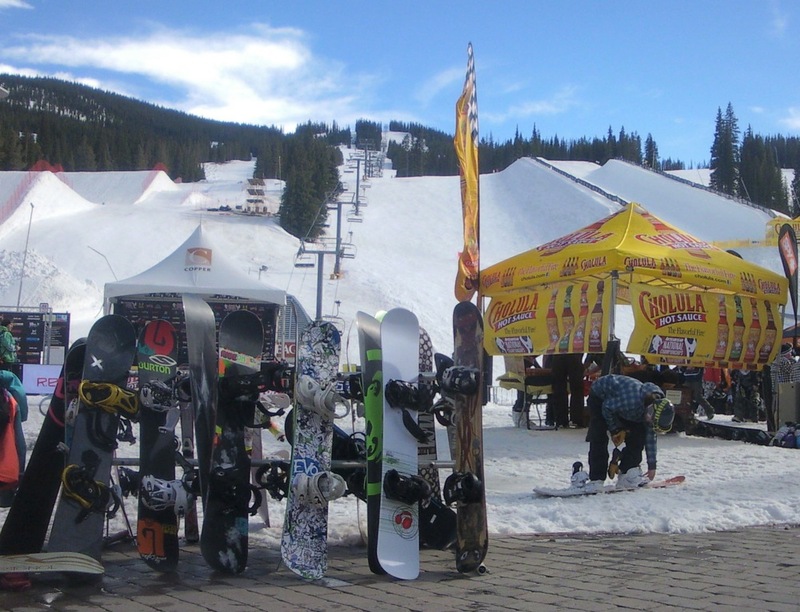 The USASA Nationals Snowboard Competition was held this year at Copper Mountain, Colorado from March 31 to April 5. The annual event draws competitors from all around the country in Superpipe, Slopestyle, Boardercross, Slalom and Giant Slalom. The event is recognized as a proving ground for Olympic snowboarding hopefuls. 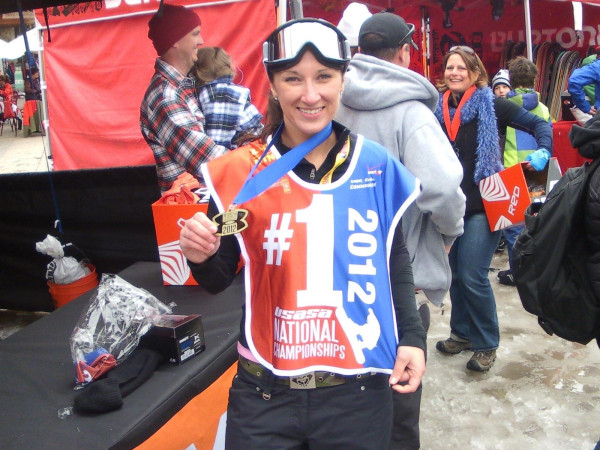 Elaine Supp of Syracuse NY — a Plattekill regular and a competitor in the Catskill Mountain Series — traveled by herself to Colorado to compete in Boardercross for Senior Women 23-29. The practice day was Saturday April 2. Temps approached 70 degrees and the course as very slow. On Sunday night, temperatures went below freezing and the mountain re-froze. To complicate matters further, at daybreak on Tuesday — Elaine’s race day — it was snowing, making waxing an issue. Elaine got a single practice run and then proceeded into the time trials. She slipped in the first series of features abut still finished the run three seconds behind the leader in second place. 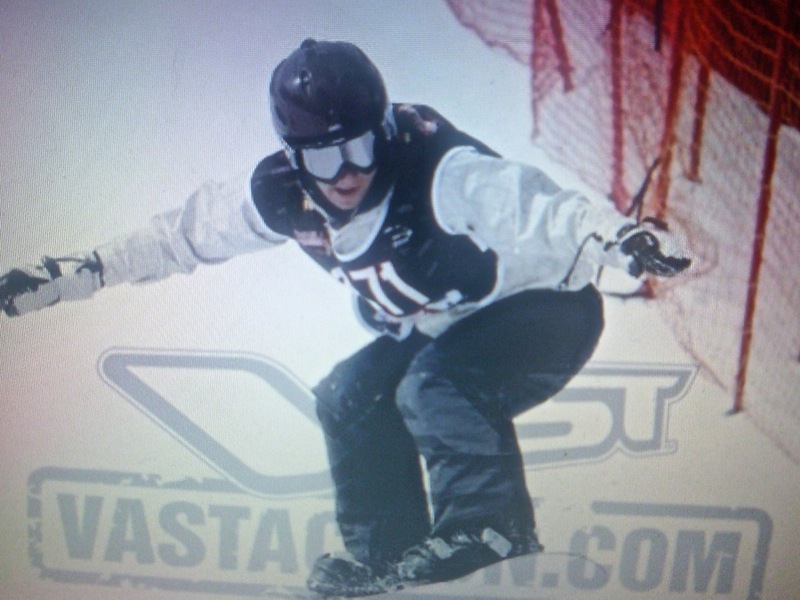 Elaine has been racing under the USASA series for two seasons. 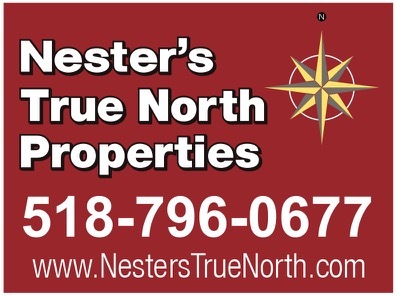 She took two regional gold medals and bronze at Nationals last year and this season snagged four regional golds, a silver and then gold at Nationals. Her performance is another testament to east coast riders. Athletes from the Catskill Mountain Series who travel to Nationals are competitive against riders who have the opportunity to train extensively on boardercross courses, with coaches, several days a week, over a much longer western season. Elaine, who lives in Syracuse, travels three hours each way to train at Plattekill on weekends. The only time she sees a race course is on raceday. She trains on her own, without coaches or wax techs and this season, as we all know, snow was limited. Congrats Elaine. So by “trains”, they mean just goes out and rips it? Doesn’t even run a course until gameday? That is AWESOME. As the Gene Shalit the movie reviewer once said… “it’s the feel good story of the year!” Nice work Elaine.